You're new to yoga, but you still want to get your flow on. Wonderful. All you need is a mat, an open mind and a sense of adventure! This program is great for your first time but will grow with you too, so you can come back to it whenever you want to get in a quick and well-rounded practice. 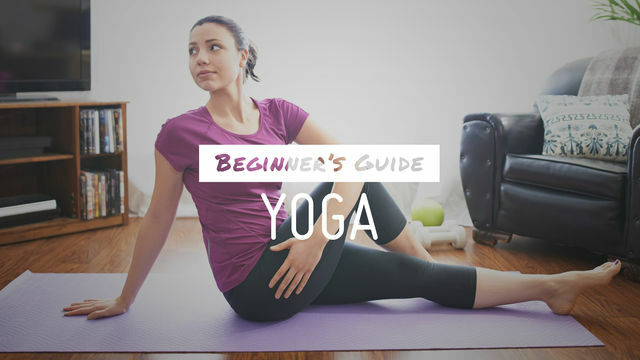 It gives you a complete list of the most basic yoga positions. Postures are offered in a logical progression for a solid understanding of proper form. Focus is on applying sound principles to create a safe and enjoyable experience for you to eventually complete basic, full spectrum yoga. TIP: Do not hesitate to pause, watch the pose first and then perform it.